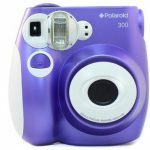 Home » Films » Where to Buy Polaroid 600 Film? Using Polaroid 600 is so much fun. You can take pictures and immediately have a printed copy of it. Of course, the use of Polaroid 600 is limited to how many films you have. Thus, you need to have a constant supply of film to ensure that you get the most out of your Polaroid 600. 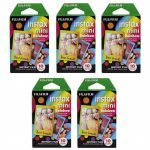 There are different places where you can buy Polaroid 600 film. 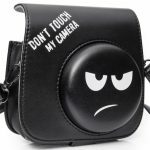 You may find it in retail stores, shopping malls and online. This film is the film that comes from Polaroid itself. So you may think of it as the official film for your Polaroid 600. Vintage look – the film adds a vintage effect on the image. 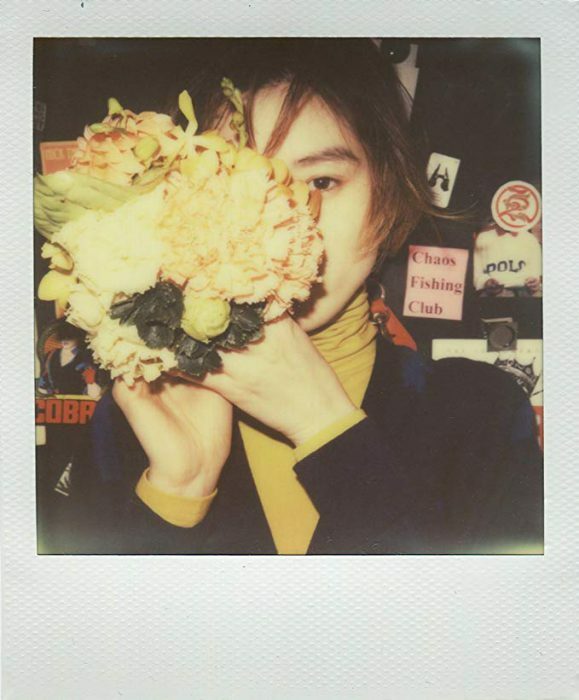 Personally, I love this effect and the way the film does it since that’s really the point of a Polaroid camera. Fast develop of the image – under normal circumstances or better yet, “room temperature”, the film will develop the image as fast as 3 minutes. That’s a decent time for someone to wait for an image. Expired films – you might already knew it but Polaroid has really stopped producing this film in 2012. So don’t expect that you get fresh films. I received an expired film with an expiration date of May 2009. Not all Polaroid users are unhappy about this though. 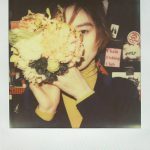 Some Polaroid 600 owners actually love the fact that it’s expired. The unpredictable color and image quality of the end product may add to the fun of using the expired Polaroid film. As for me, it’s kind of a risky thing especially I’m not too sure what an expired film can do to my camera. 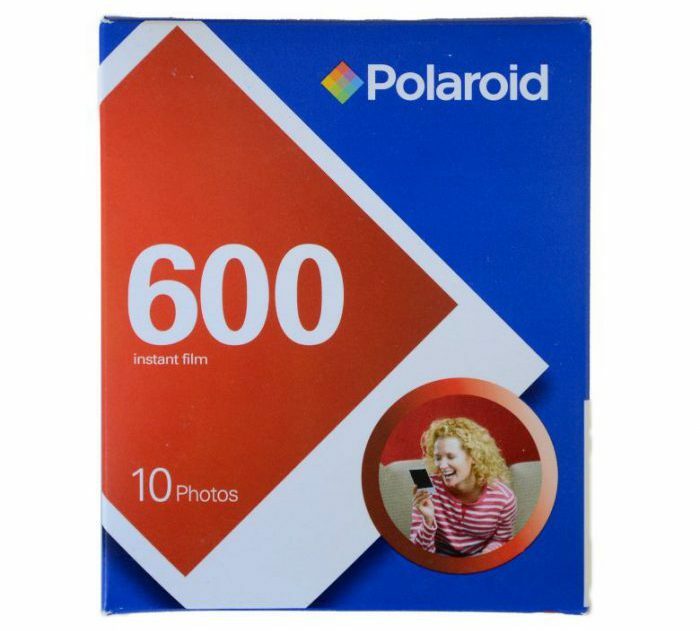 Price – since the Polaroid 600 film is starting to decrease in supply, the demand will increase. Increased demand means higher prices. So the Polaroid 600 film gets more expensive by the year. I said that it’s expensive as you try to compare it with other instant camera films that only cost you around $10-15. 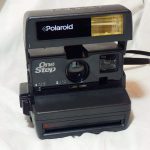 Since Polaroid has stopped creating films for the Polaroid 600 camera, Impossible made a leasing contract for Polaroid to let them use their machines and facilities for them to be able to create again the film. This is good news for Polaroid 600 users who hate the over-priced and expired films they get from other stores. Length of development – the film will take around 30-40 minutes to develop the image. This is really a big downside for me as it’s really inconvenient to wait for the picture to develop. However, since there are no other choices (beside the expired films), I guess, you and I have just to live with it as of now. This is almost the same as the PRD2959. I tried to figure out the difference between the two, but just couldn’t identify it. 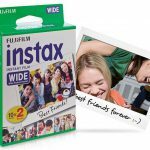 Color protection – the color protection is an innovative technology that I read about this film. It means that you don’t have to worry about the film while it’s developing. Of course, I still protect it just in case. 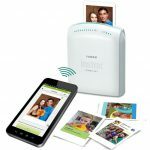 Due to the color protection, the image comes out with a great color saturation, sharpness, detail and overall quality. Price – I tried to do the math and came up with $3 per shot. For this reason, you really need to be careful or be sure with what you are shooting at. 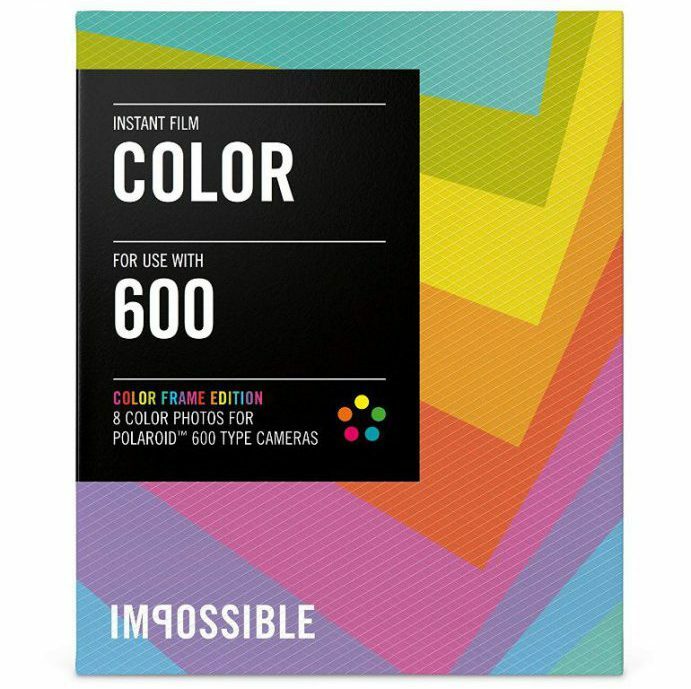 Impossible enjoys the privilege that they don’t have any competitor so they monopolize the market of Polaroid 600 film. However, I heard that Impossible is highly dedicated in improving their product. So given with just a few months or a year, hopefully, they’ll come up with a better and more cost-effective film.